Founded in 1870, Northern Shipping Company is one of the oldest shipping companies in Russia. 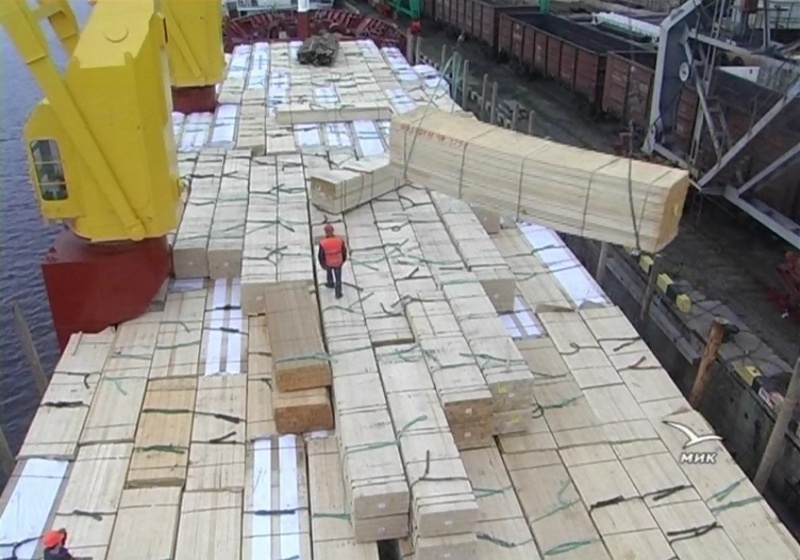 The company operates as a preferred carrier for traditional export of wood, timber products, cellulose, paperboard. Our trade routes are mostly in ex-White Sea & Baltic for Western Europe and the Mediterranean. 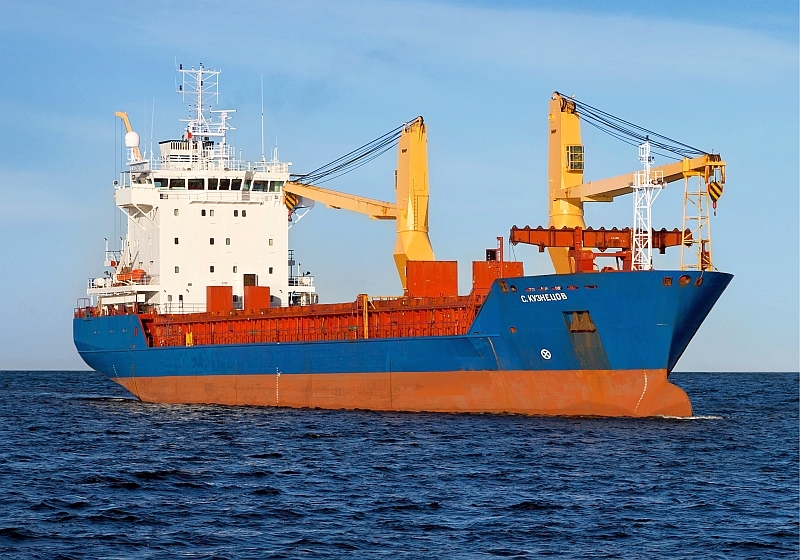 We provide regular line service for ex-Arkhangelsk / St.Petersburg for EU ports: Antwerp, Hamburg, Bremen, Rotterdam, Le Havre. Vessels availability & Guaranteed delivery. Cost Effective shipping lines with fast transit times. Please contact our Chartering & Operations department for more information.